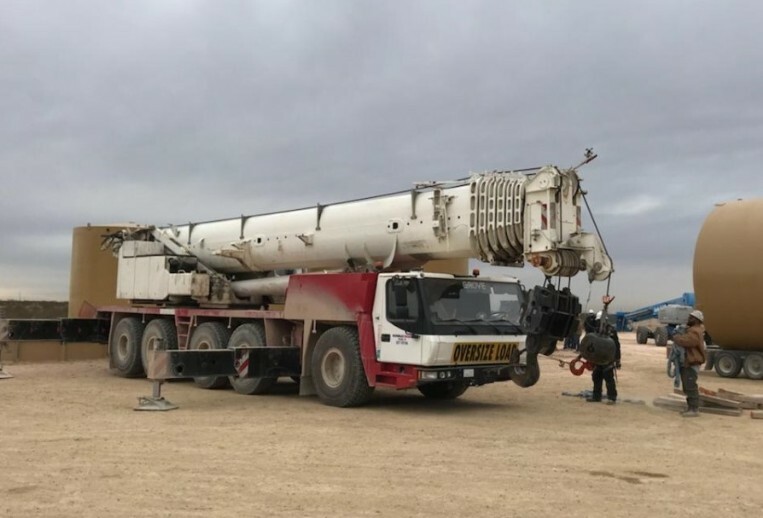 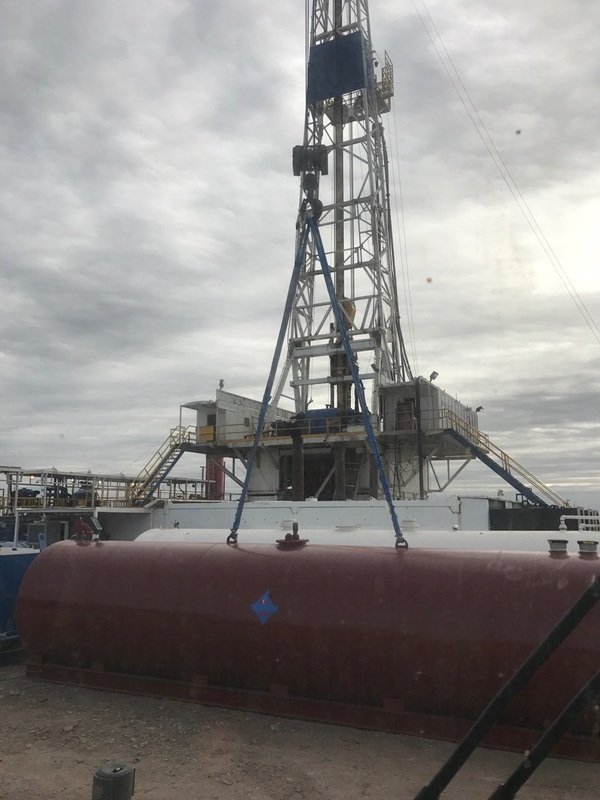 Nimble Crane has evolved as one of the leading providers of mobile crane service in western Texas and the surrounding areas. 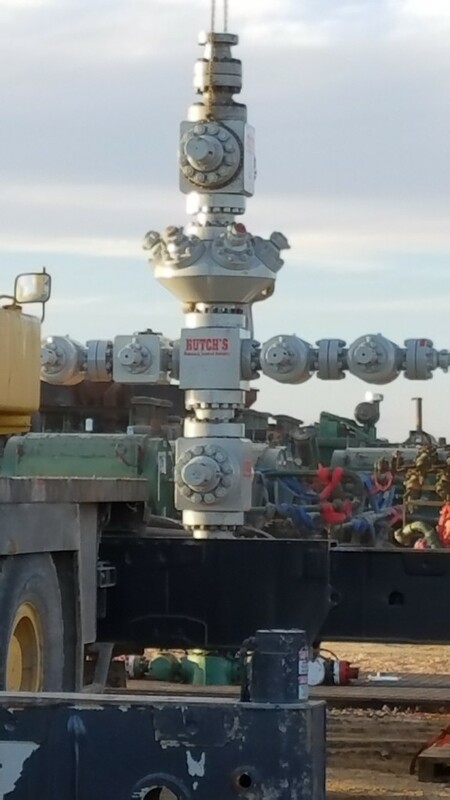 The company's growth was fueled over the past decade by the need for crane service to support their construction operations at Northtimber Associates. 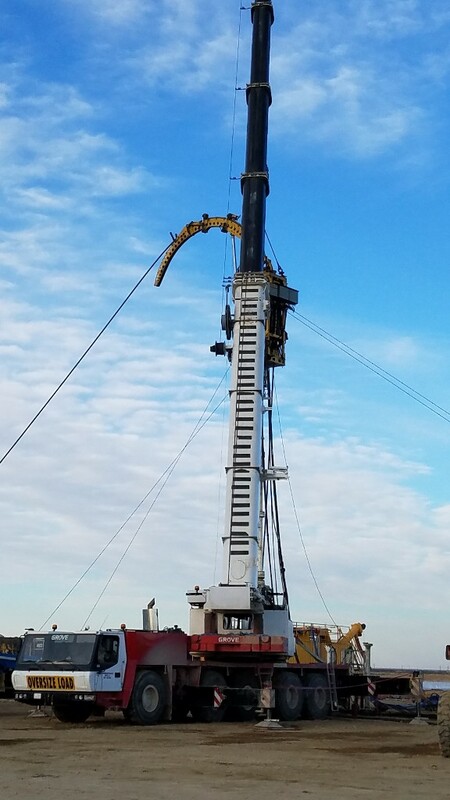 Expansion into the Permian Basin area was a natural fit for the company. 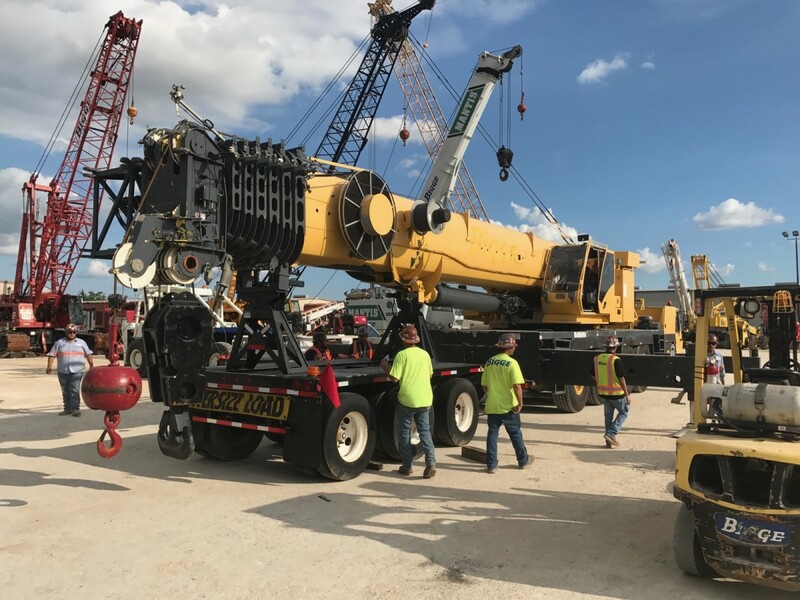 With well-trained fully licensed operators and clean up-to-date equipment, Nimble Crane is ready to provide timely, reliable, safe operations for all customer needs.